Ameco is proud to announce it has been selected to deliver two semi-portal reclaimers for the construction of the world’s largest flue gas desulfurization (FGD) system in partnership with Mitsubishi Hitachi Power Systems (MHPS). 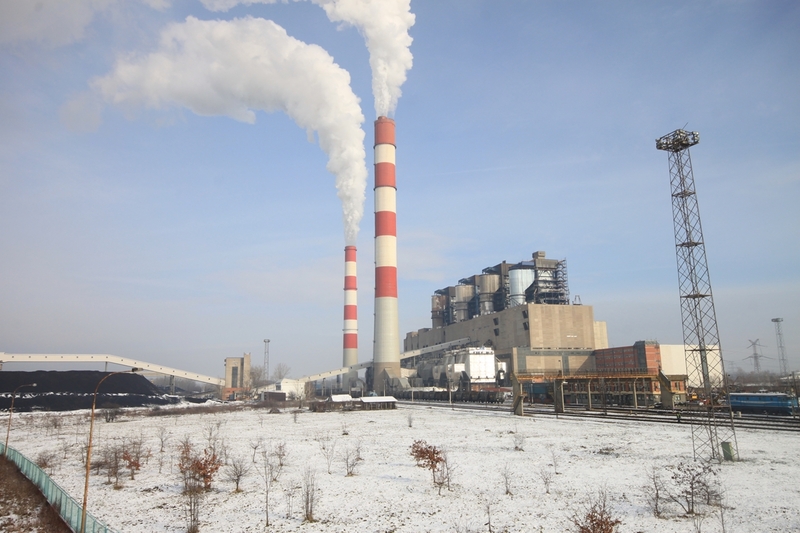 The system will be installed at the Nikola Tesla, a coal-fired power plant, the largest power plant in Serbia. The two reclaimers along with the overall FGD system are scheduled to begin operations in the first half of 2021. 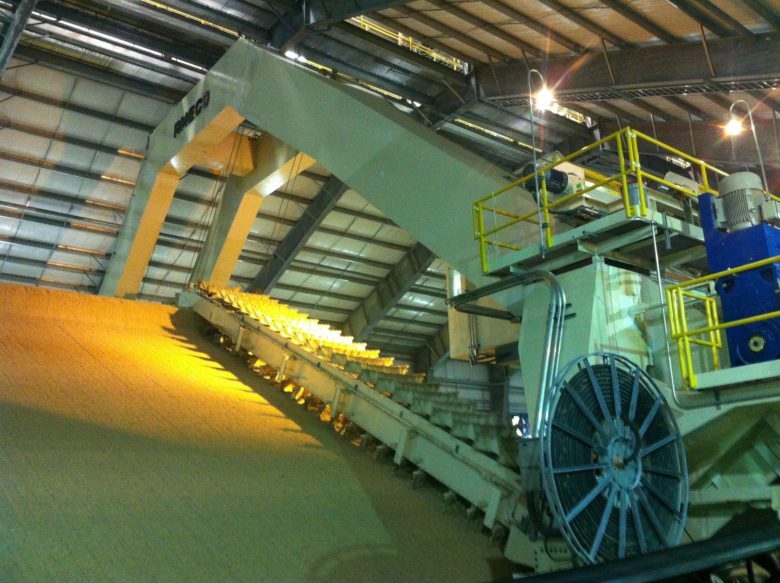 Ameco’s custom-built reclaimers for the Tesla Plant will be critical parts of the limestone storage for the FGD system. The FGD system will contribute to the plant’s reduction of sulfur dioxide (SO2) emissions by 97%, ensuring the plant’s compliance with the European Industrial Emissions Directive. This partnership in Serbia is an illustration that global leaders like Mitsubishi Hitachi Power Systems trust Ameco’s 80-years old expertise in designing and delivering reclaimers for demanding clients around the world. Coal is a significant power source for the region and Serbia in particular despite its environmental drawbacks. Western European economies have been active in transitioning to renewables energy sources in the last five years. 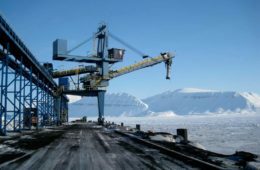 However, in Central and Eastern Europe countries, coal still generates over 50% of all electricity in the region as it is still the cheapest and easiest solution compared to making drastic unpopular and costly changes to the power-generation base. On top of that, the Nikola Tesla plant uses lignite coal to produce steam for steam turbines, which in turn drive electricity generators. Lignite emits a much higher amount of SO2 per megawatt than for comparable black-coal plants due to its higher inherent moisture content and low energy density. Electric Power Industry of Serbia which operates the Tesla plant is thus looking to modernize the plants and make it cleaner and more efficient. 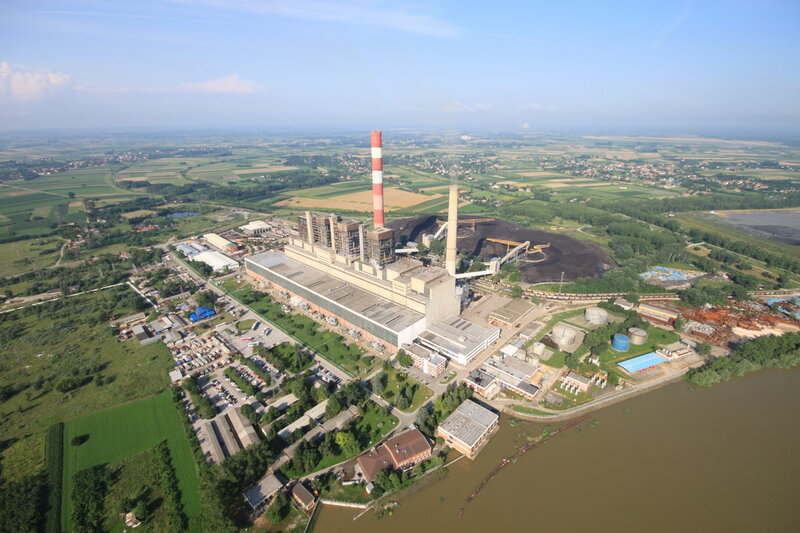 Located 40 kilometers southwest from capital Belgrade, the Nikola Tesla coal-fired plant consists of 6 units with a total installed power of 1,720 megawatts. 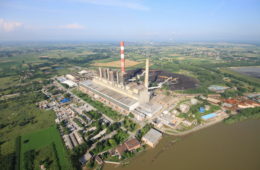 First commissioned in 1970, the plant remains the biggest producer of electric power in Serbia generating 8 billion kilowatt-hours produced per year. Coal-fired power plants have tall flue gas stacks which disperse SO2 emissions in ambient air which then can reach other countries which can lead to form acid rain. 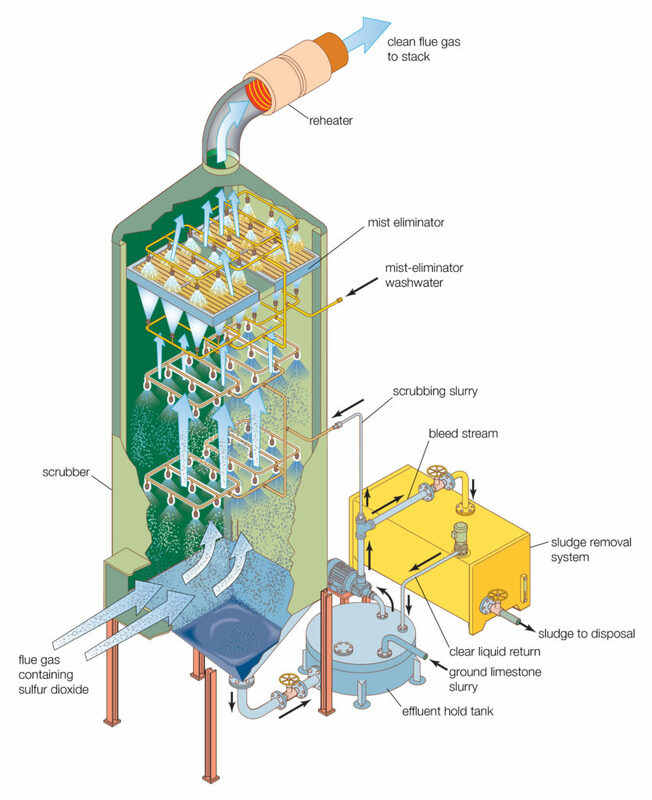 Flue gas desulfurization (FGD) is the technology used to remove SO2 emissions from these flue gases. The removal of SO2 is accomplished by installations known as scrubbers which often use a slurry of alkaline sorbent from limestone – a process known as wet scrubbing. The post-scrubbing sludge is then safely discharged after treatment or turned into useful byproducts. For the largest FGD installation in the world, Ameco is bringing its power of know-how in portal reclaimers design and installation for power plants of demanding clients around the world e.g. in 2016 at the LG&E Trimble County Generating Station for AMEC Foster Wheeler (now Wood PLC) and in 2014, as part of the upgrade of Kentucky Utilities’ Ghent power plant (video) for the Kiewit Corporation. These installations are two among the 380 successful references in Ameco’s 80-year history.